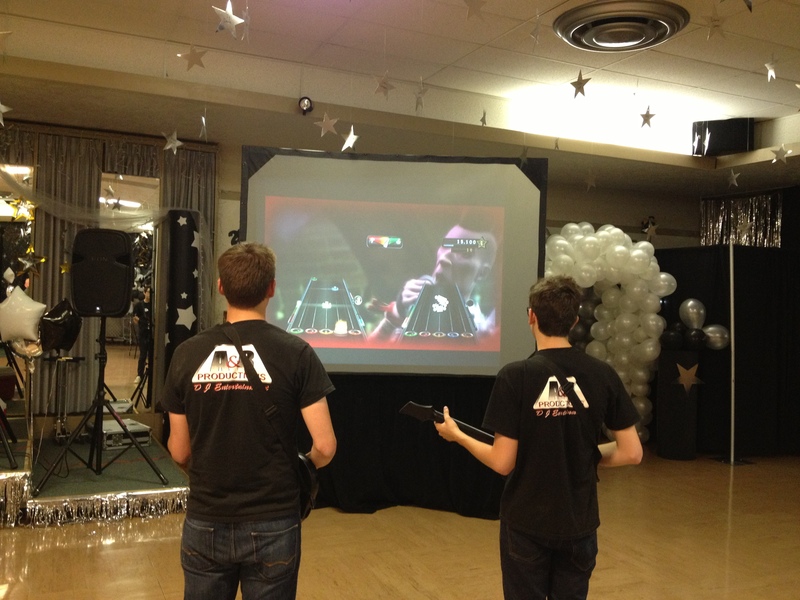 A&B Productions has many FUN and EXCITING Options for Senior Parties, Senior Fun Nights, and All Night School Parties. 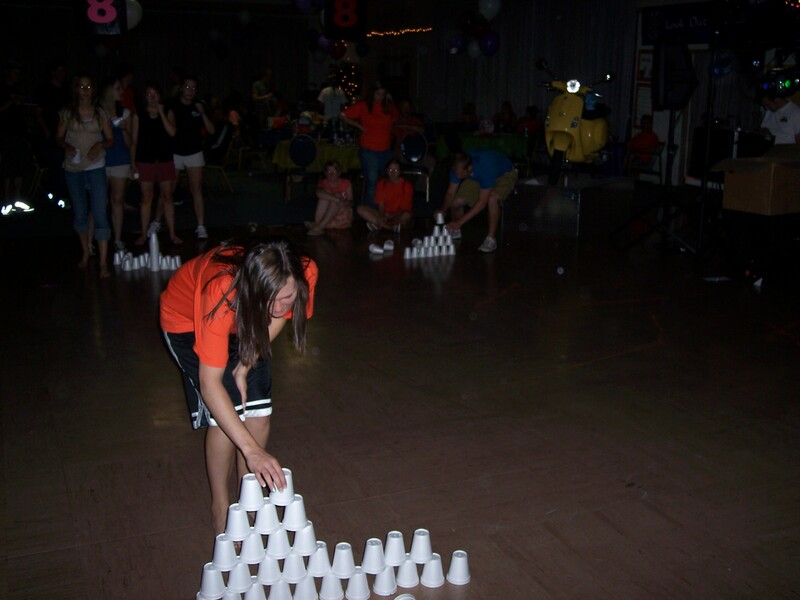 Packaging Inflatable Toys, a Photo Booth, a Mechanical Bull, a Hypnotist, Karaoke, Game Shows, Trivia, Gaming systems, Movie Screens with a Interactive DJ that plays Games & Contests that relate to Teenagers can be a great way to keep kids Entertained, Excited, and Busy all night long. 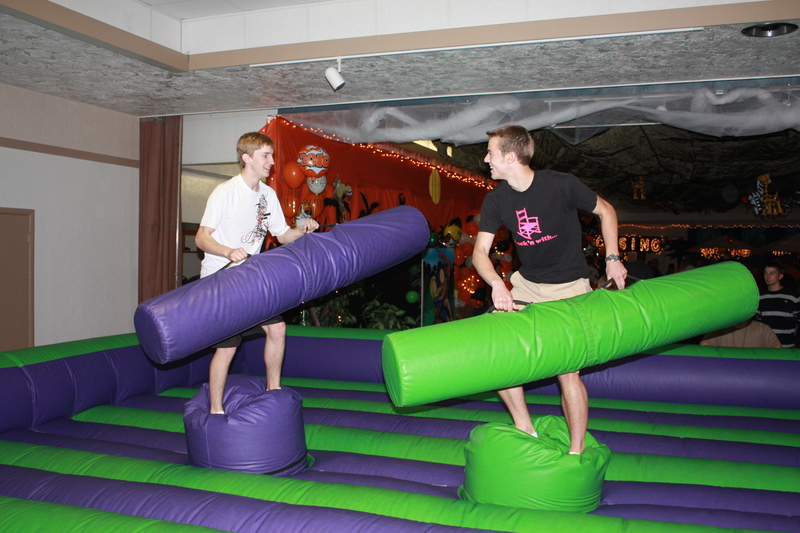 So Relieve some Stress and let us help you organize and Be the Entertainment at your next All Night Party!